This is not an ancient historical temple, but definitely old, though we are not exactly sure about the age of the temple. 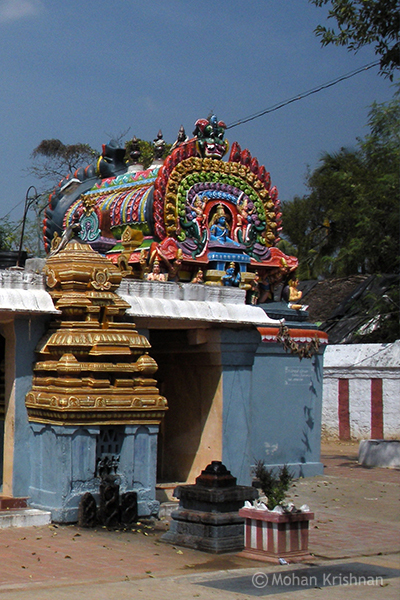 The temple is right inside Jayamkondan Town. 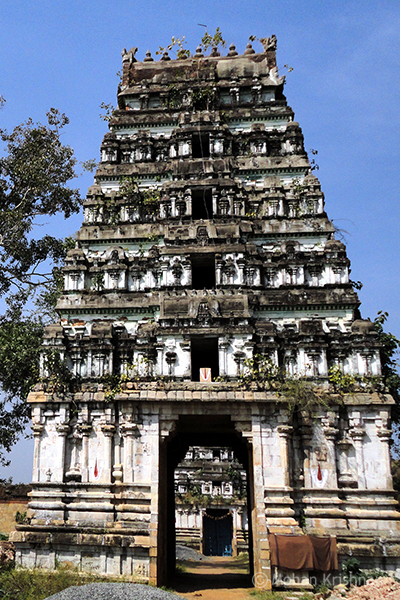 An ancient temple in ruins now, but still retaining much of its splendor.